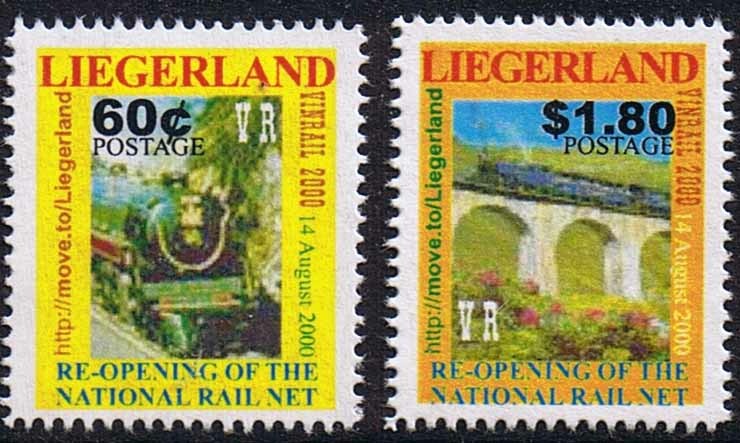 Republic of Liegerland Official Website. 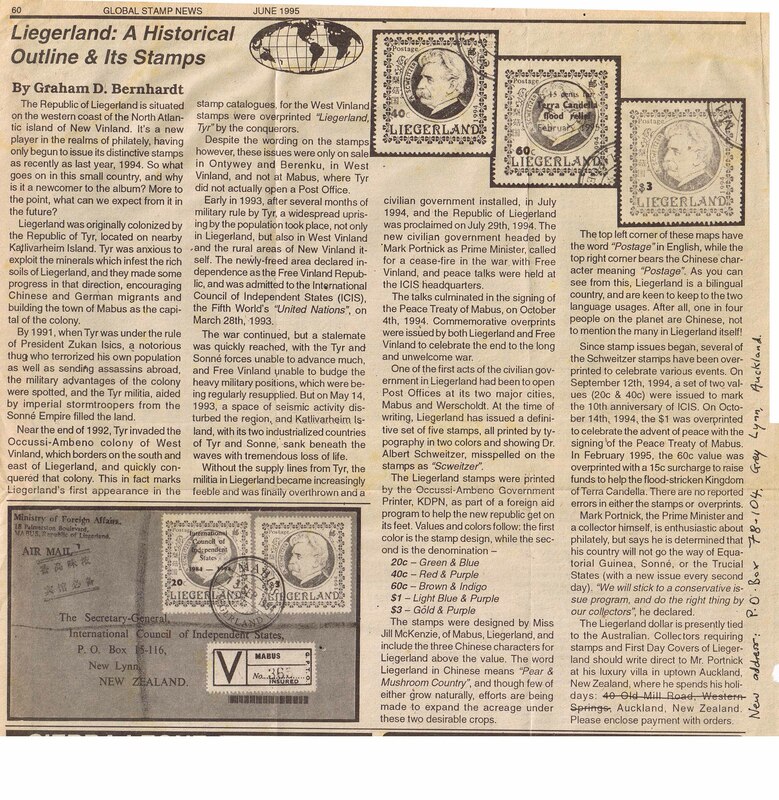 Located on the pleasant island of New Vinland, in the northern Atlantic, the Republic of Liegerland achieved independence in 1993. About our Crest. Read a media report from USA. On the occasion of the September 11 2001 attack on New York, the Liegerland Prime Minister issued a press statement of condolence. Our country was a colony of Tyr, and was settled by German and Sonnian farmers and miners. More recently, a large number of South Chinese people immigrated. Today, the two official languages are Cantonese and English. Our main natural resource is coal, and although demand for this vital energy product has declined with the oil fascination of the present era, large quantities are mined throughout Liegerland. 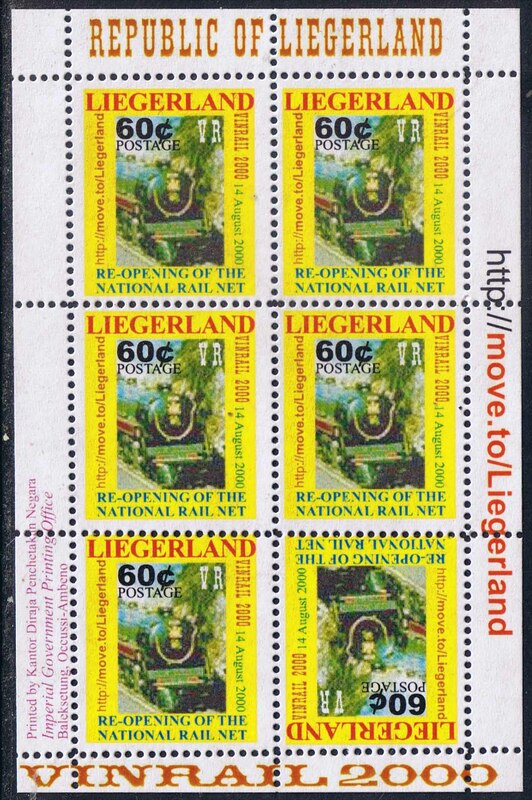 View a steam railway miniature sheet. 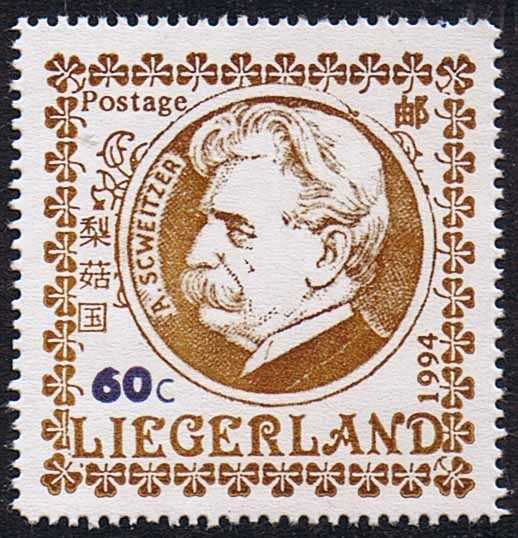 Liegerland is a member nation of the International Council of Independent States (ICIS), and maintains friendly relations with many countries of the Fifth World. 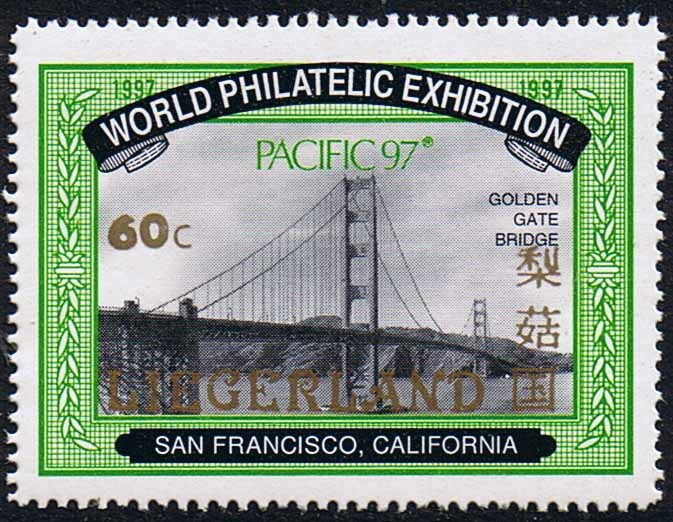 The Liegerland dollar is tied to the Australian.